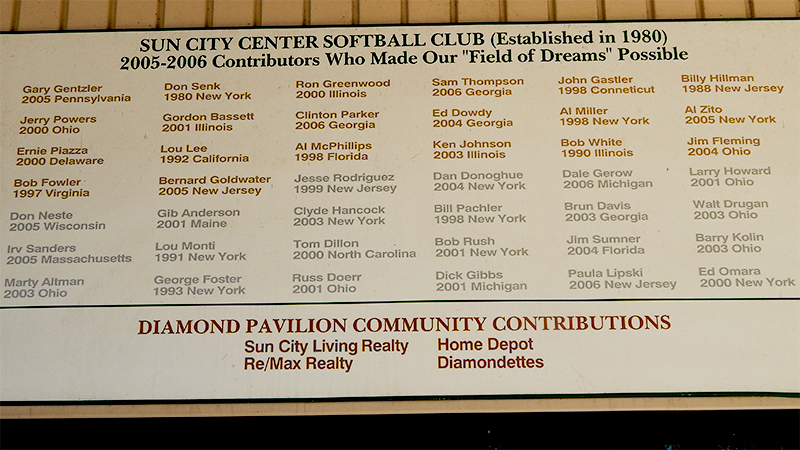 The Don Senk Field is one of the only fields in Sun City Center that has bleachers, live announcers, a concession stand (with great food) and an electronic score board that can be seen from 100 yards. 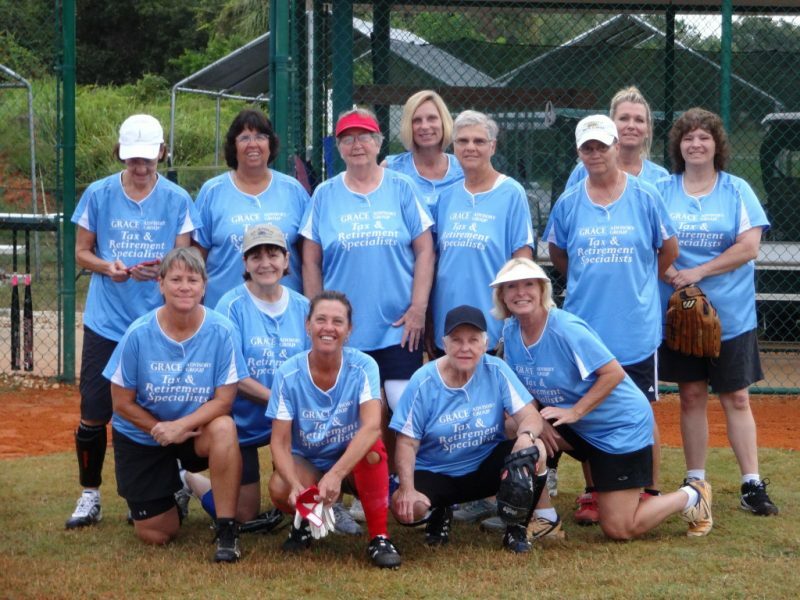 This is the same field The Vintage Babes Softball Team organized a LADIES ONE PITCH Tournament in 2013. 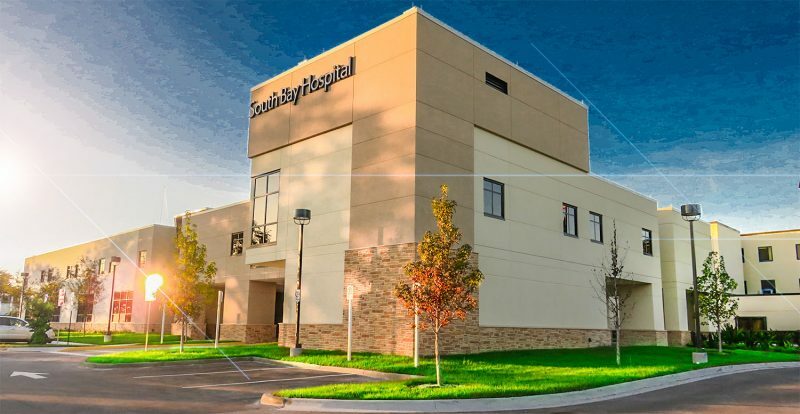 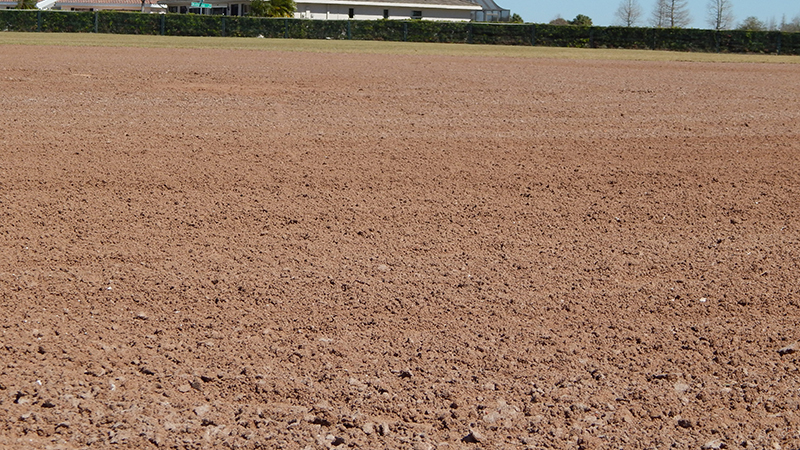 With the help of the CA and others, the field was recently resurfaced with a mixture of dirt, sand and other properties that help soften the ground. 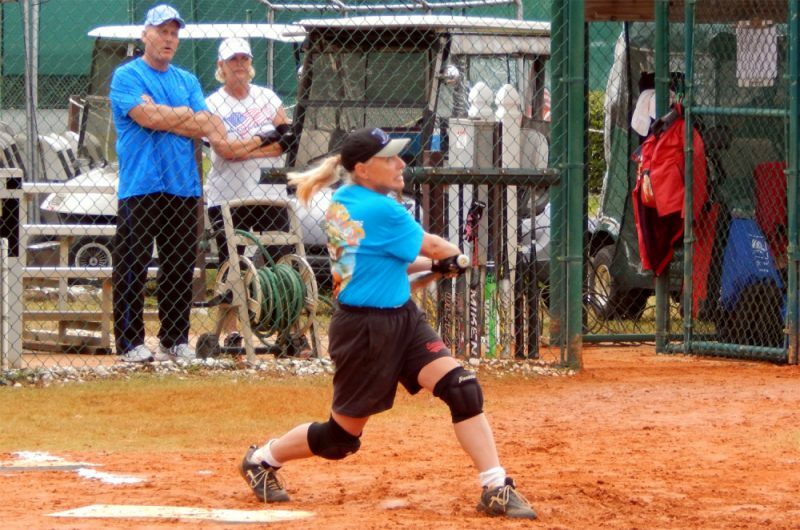 The softer surface allows a ground ball to bounce in a more predictable fashion resulting in fewer injuries. 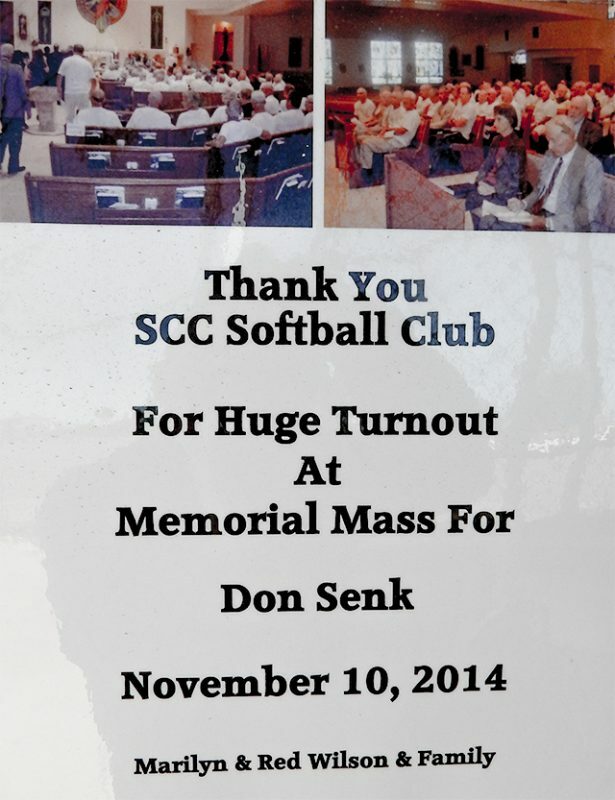 Both the Softball Club and the SCC Community Association worked together to get the funds to resurface Don Senk Field making it a safer place for games this year. 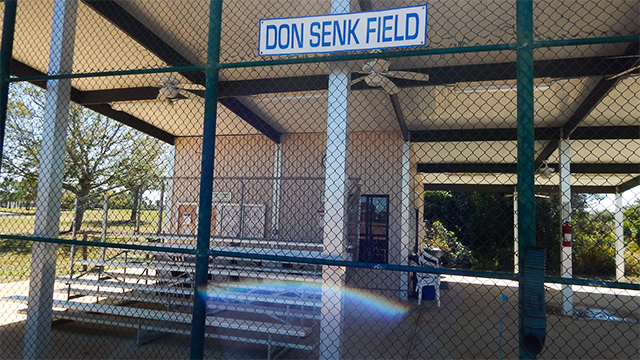 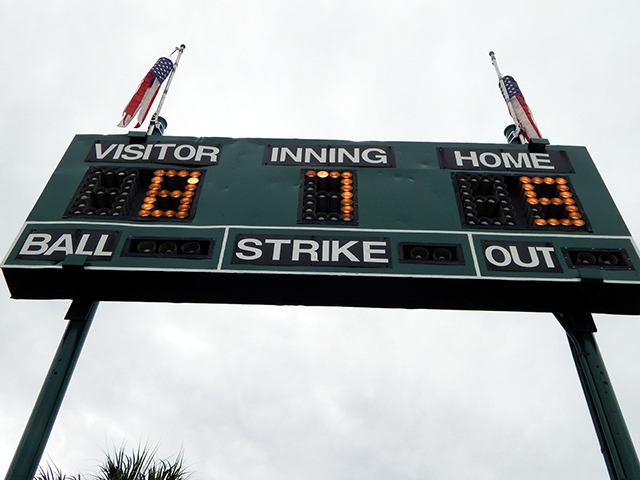 The field was named after Donald Edward Senk (1921 – 2014) who died at the age 93 on October 20, 2014.